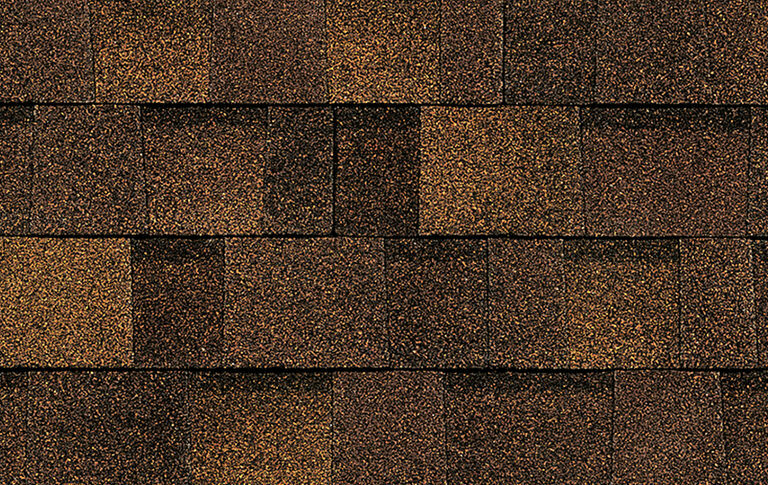 Choosing a new roof doesn’t have to be limited to basic color options. 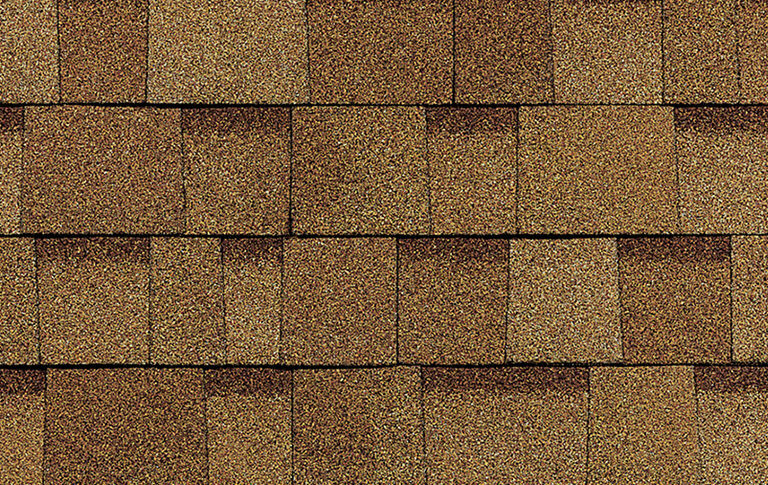 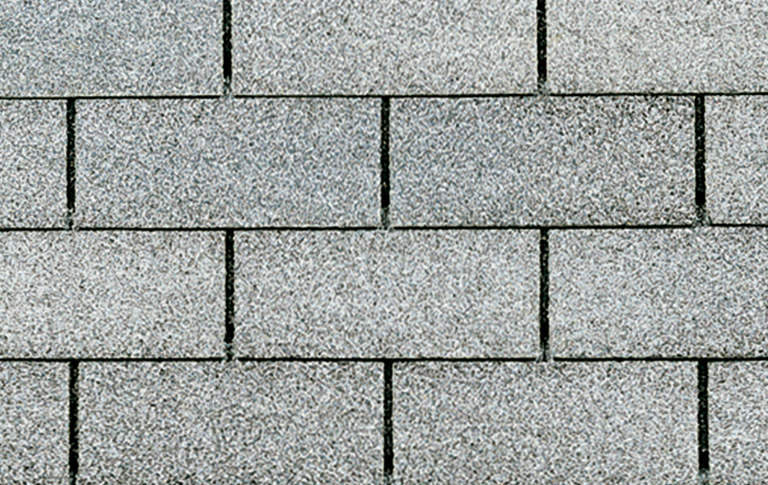 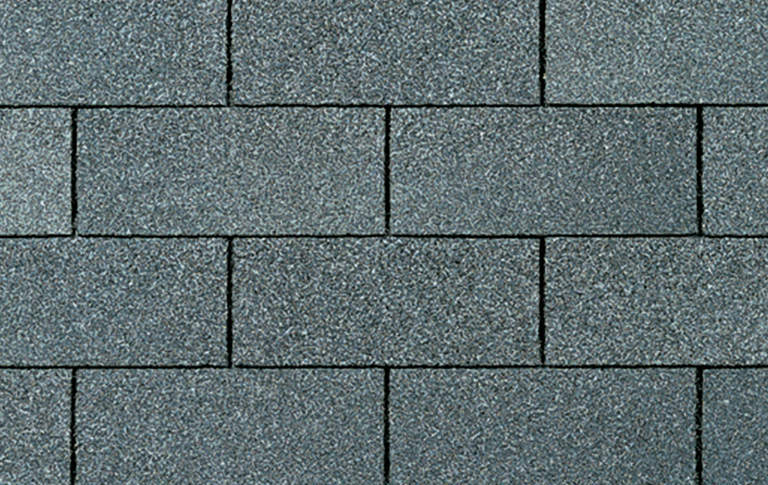 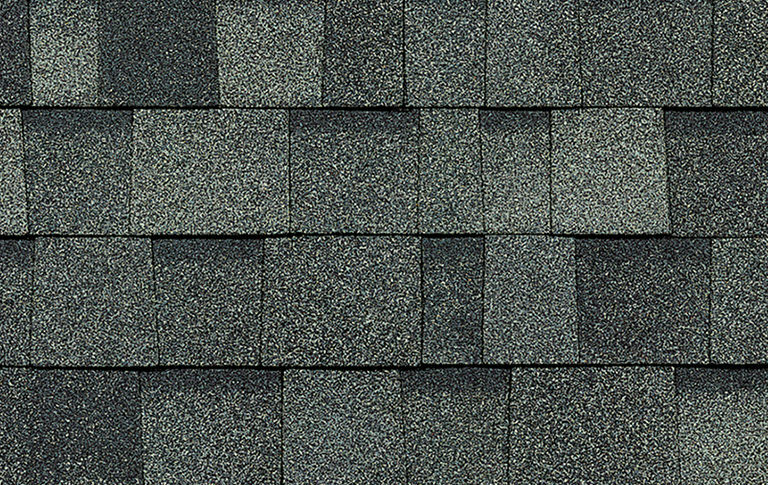 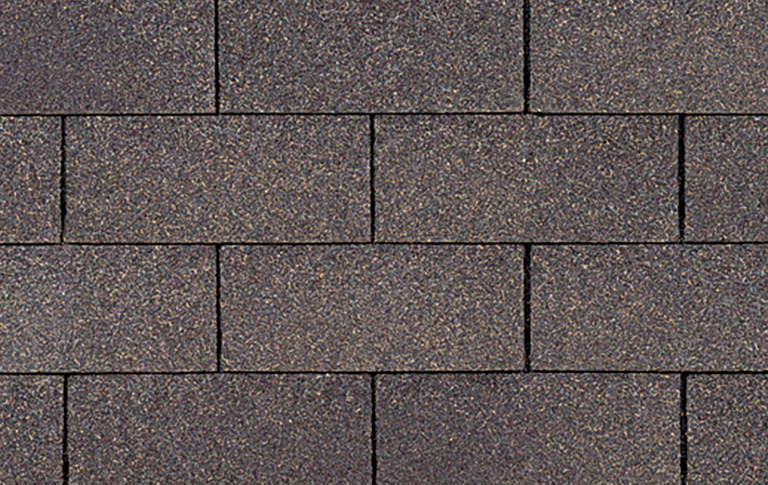 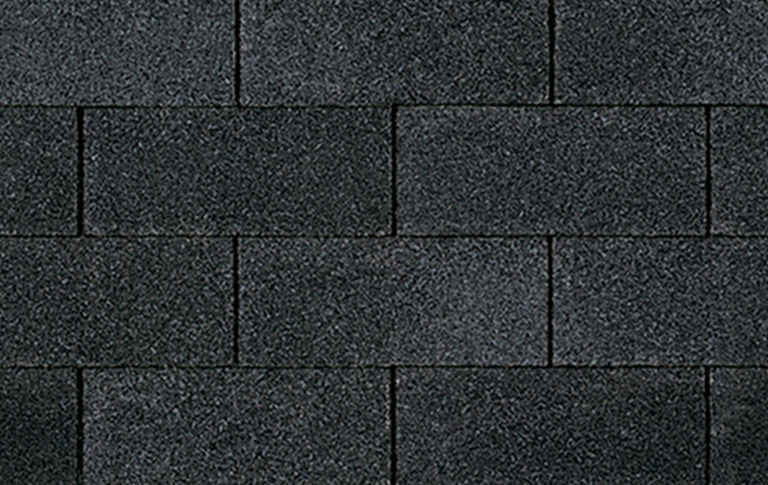 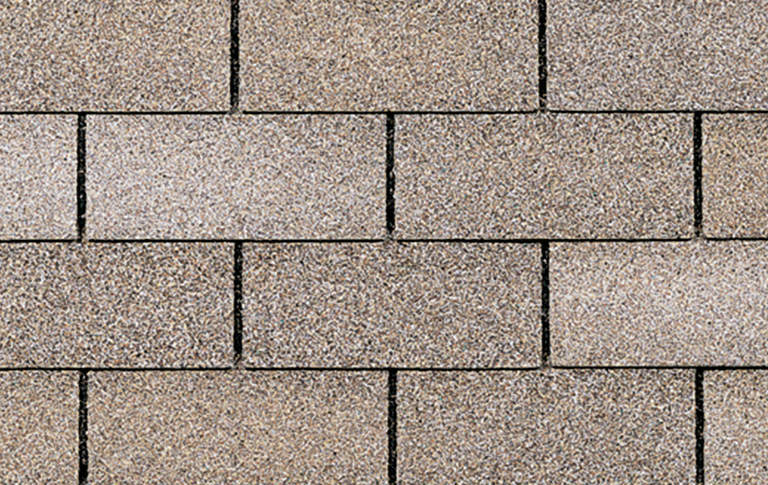 Owens Corning Architectural Oakridge and 3 Tab Supreme Shingles provide long-lasting performance and beauty. 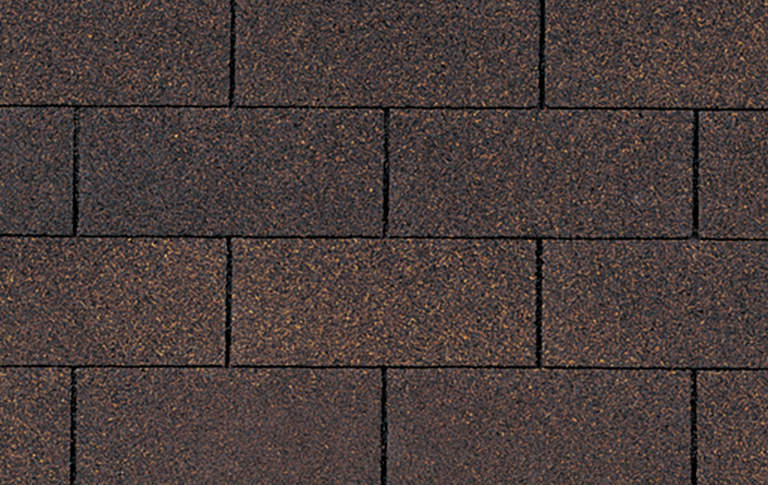 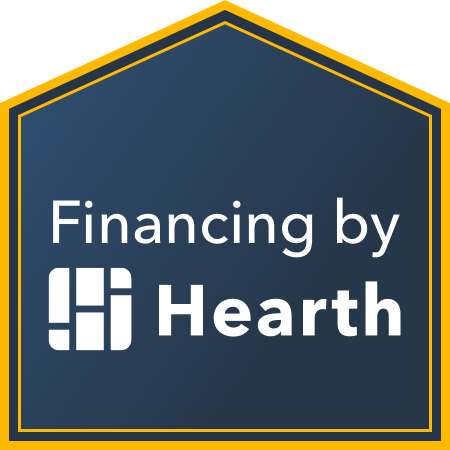 Our Florida-market residents can choose from several color options in either Architectural Shingles or 3 Tab Shingles to personalize their roof . 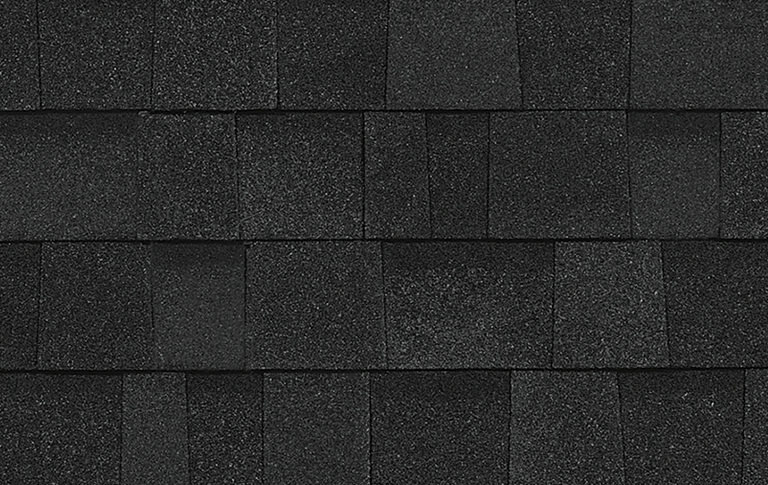 *Architectural shingles may incur an additional upgrade charge. 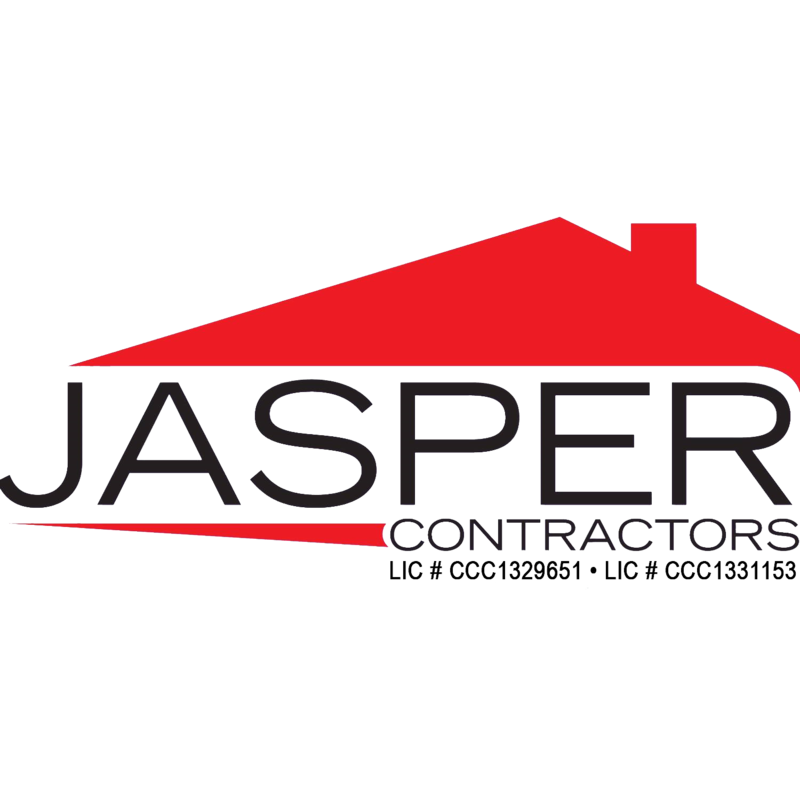 Contact our team for full details. 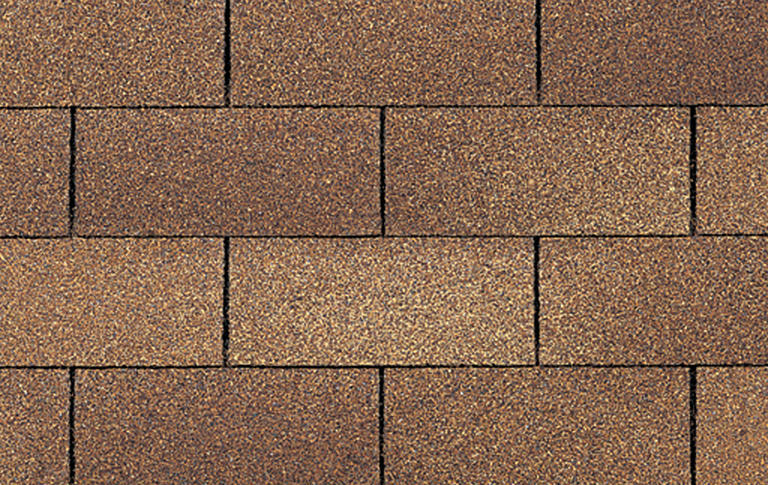 Please note: There are natural color variations from one color lot to another. 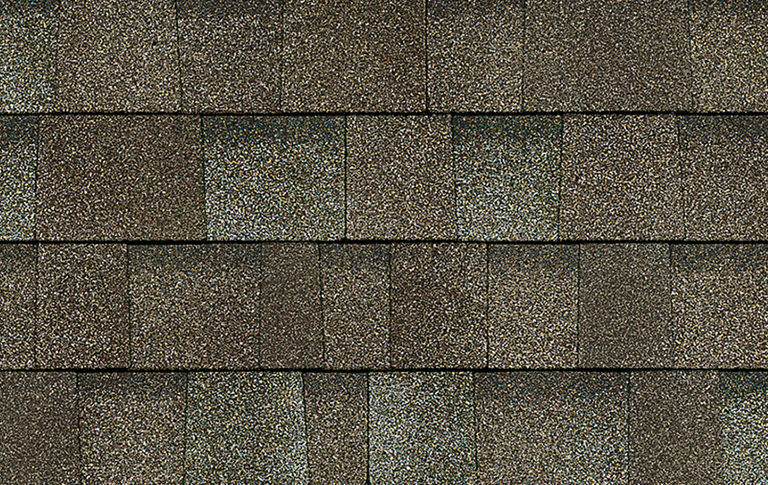 Colors shown here are a representation and have technological limitations. 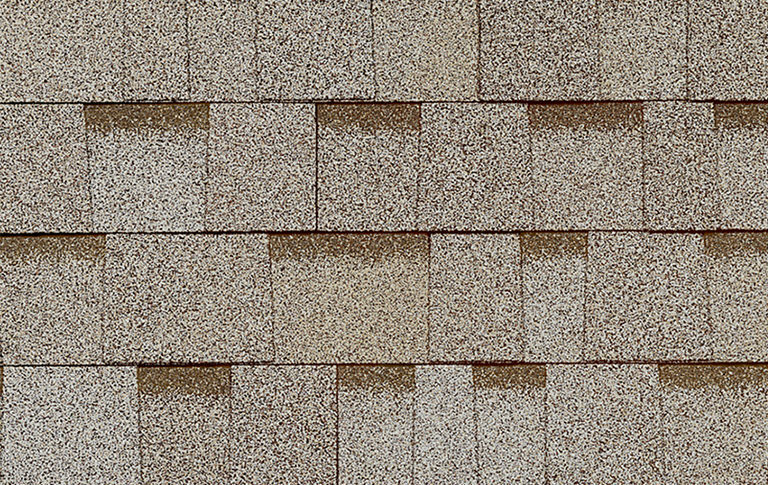 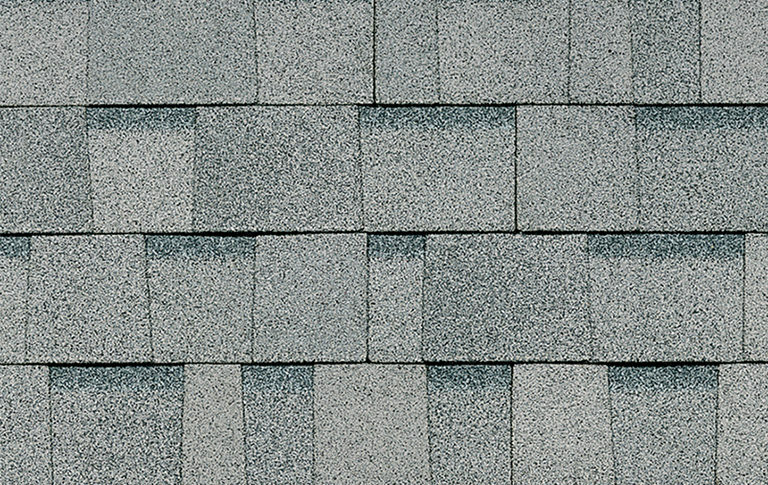 Please ask your Account Manager for a shingle book to verify your color choices.